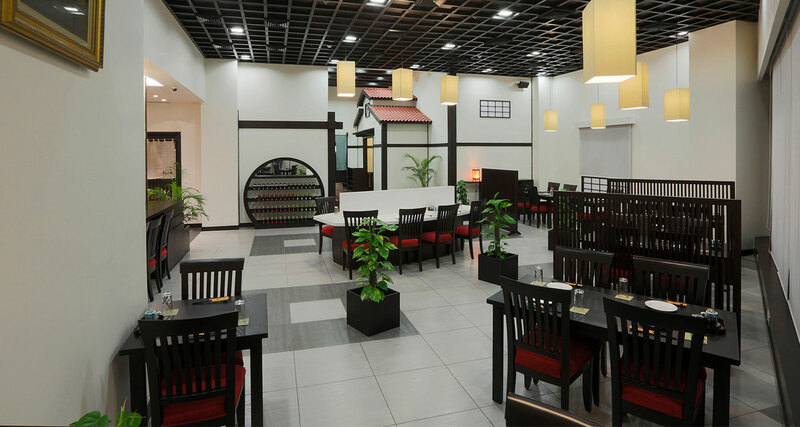 Ichizen is a popular restaurant which serves authentic Japanese cuisine and has outlets in different countries around the world. 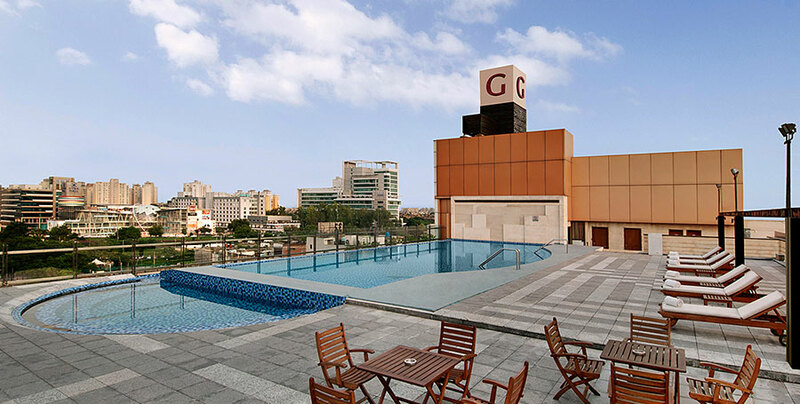 This restaurant at the Galaxy Hotel & Spa is managed and run by Honda Kaihatsu India Hospitality Pvt. Ltd.The celebrated in-house chefs from Japan will ensure, that the food made from the freshest ingredients, flown in from the land of the rising sun, create an unrivaled, authentic and expertly executed Japanese fare. The expertise of the chefs in creating fusion food, will make the Indian community enjoy the food as well..